When you need excellent appliance repair in Decatur, Ga, call It Is Fixed Appliance Repair. We specialize in major appliance installation and service for top brands like Wolf, and Bosch. Our service is fast, dependable, and available when you need it most. Our appliance repair specialists are industry experts with years of experience in appliance service and repair. Every technician is field-trained, licensed, insured and certified. We only hire the best so we can be sure that we give you first-rate service with every call. We’re not happy unless you are 100% satisfied with your service. That’s why we have the most five-star reviews in Decatur, GA. We offer a 90-day guarantee on all parts and labor, so you know you’re working with a company you can trust. At each service call, our technician will provide you with a commitment-free estimate for repairs. With each completed repair or installation, our $39.95 service free is absolutely free. If you would like to take an extra $20 off your bill, use our online form to request a service call for a fast, free discount. 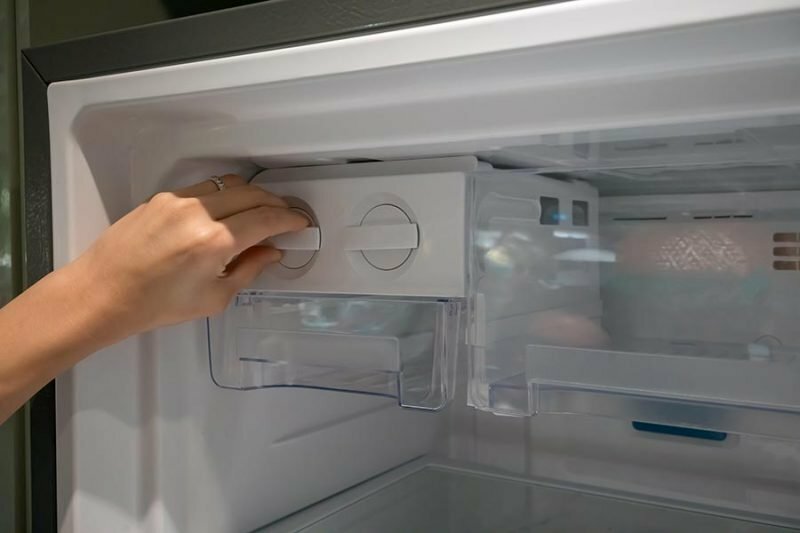 It knocks, it gurgles, it hums and zings, so it’s not surprising that the refrigerator is one of the noisiest appliances in your home. 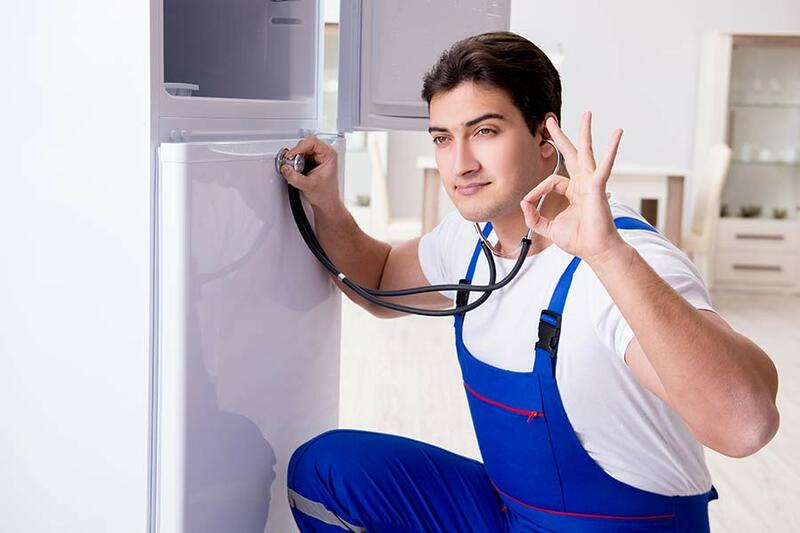 However, some noises are indicators that there could be trouble brewing inside and when that happens your refrigerator could lose it’s cool quick. Check out our troubleshooting guide to see what those various noises might mean and if it’s something more serious that may need a quick fix. You go to check on your laundry only to find that your washer has stopped mid-cycle, it creates a frustrating issue that can delay your entire laundry operations. 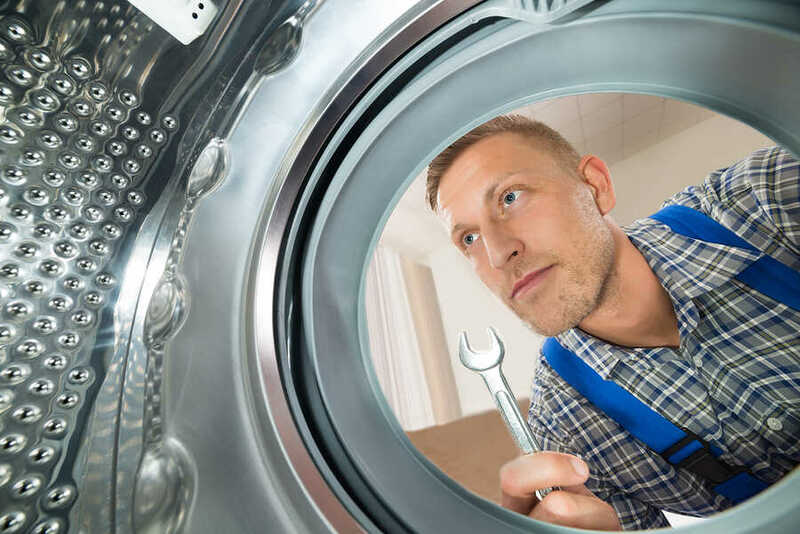 Check out our troubleshooting guide for help with both Front-Loading and Top-Loading washing machines to see what may be causing the problem. It’s true that there’s not too many things better than getting fresh warm clothes out of the dryer to make you feel good and dryer maintenance is key to making that happen. 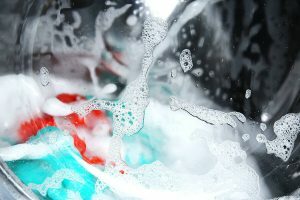 Dyers are relatively simple machines overall and our dryer maintenance guide will help you with the information necessary to keep that laundry coming out warm and toasty every time. I’ll never use another appliance repair company. My refrigerator wasn’t getting cold and I called another company out to fix it. They scheduled me for a week out and then they couldn’t fix the problem. I called It Is Fixed and they had someone out a few hours later. The tech fixed the issue and charged less than the other company. These guys are the best! On time and very professional. Did an excellent job in taking care of my problem.